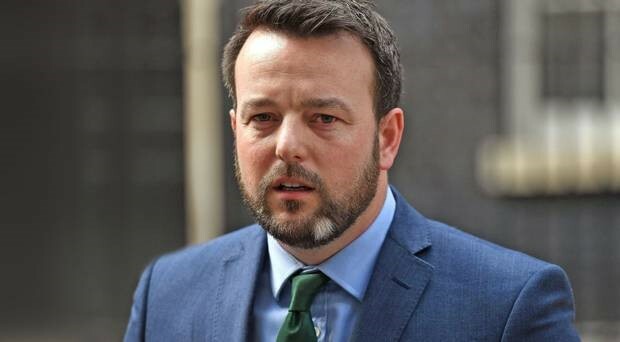 SDLP leader Colum Eastwood has refused to rule out “a realignment in Irish politics” that would see his party standing aside and Fianna Fail organizing in Northern Ireland. Senior SDLP sources told the Belfast Telegraph that around 80% of the party supported it “leaving the stage” to make way for Fianna Fail. They want the move to happen swiftly so Fianna Fail can contest next year’s council elections here. However, Mr. Eastwood indicated that while progress towards such major political change was unlikely to happen imminently, it couldn’t be ruled out over a longer time-frame. He said: “We are having a conversation with other parties about the new political context as a result of Brexit. SDLP sources separately said their party “from the upper echelons to grassroots” had been involved in talks with Fianna Fail. They said a merger wasn’t on the cards as it would be unfair to those in the SDLP who identified more with the Irish Labor Party. “If this process happens, it would be a case of the SDLP leaving the stage. That would then create the space for Fianna Fail to announce it’s organizing here,” a source said. The SDLP insider said some in the party wanted this process to begin as soon as possible. 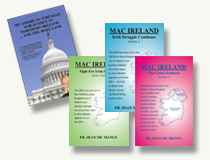 “The 2019 council elections is the perfect time for Fianna Fail to enter the political field here. The stakes would be too high in Assembly or Westminster elections,” he added. However, Mr. Eastwood said while there had been discussions with Fianna Fail and others “about the future of our country and the impact of Brexit,” there were currently “no negotiations” about a political realignment. The SDLP leader acknowledged that last year’s Westminster election results had been deeply disappointing. “The election took place in the most polarized context you could imagine, and the middle ground crashed,” he said. Mr. Eastwood branded as “disgraceful” the petrol bombing of the PSNI during a dissident republican parade in Derry on Monday. He said he was alarmed that dissident republican groups appeared to be attracting a significant number of young people in the city. “Previous Easter marches haven’t been big, but we saw an increase in the size and support for this one,” he said. “That is what happens where there is a political vacuum. The last Stormont Executive also did little to help Derry, which is on its knees economically. It’s very concerning that young people are attracted to dissident groups determined to carry on a mindless campaign of violence. Mr. Eastwood said the SDLP would hold a special conference on abortion on May 19, six days before the Republic’s referendum. He said while he expected the party to maintain its “pro-life policy,” a debate would focus on whether to allow members “freedom of conscience” on the issue. The conference will be held in private with the media excluded to “allow full and frank discussion on a sensitive issue,” he said.